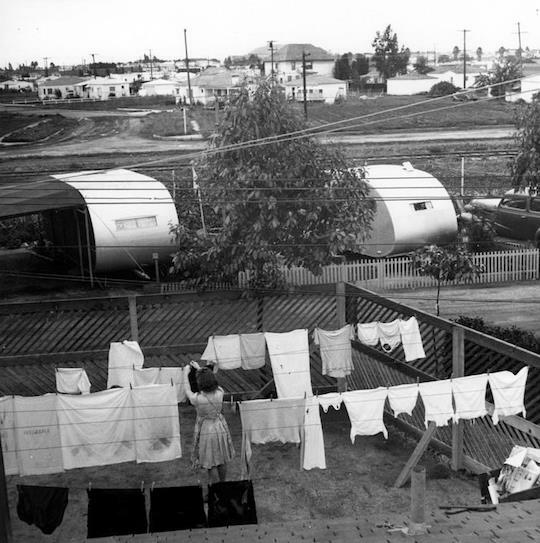 Ansel was an American photographer and environmentalist, best known for his black-and-white photographs of the American West, especially in Yosemite National Park but he captured a serious called Life at Olympic Trailer Park, these 1939 trailer park photos captured life in the trailer park. 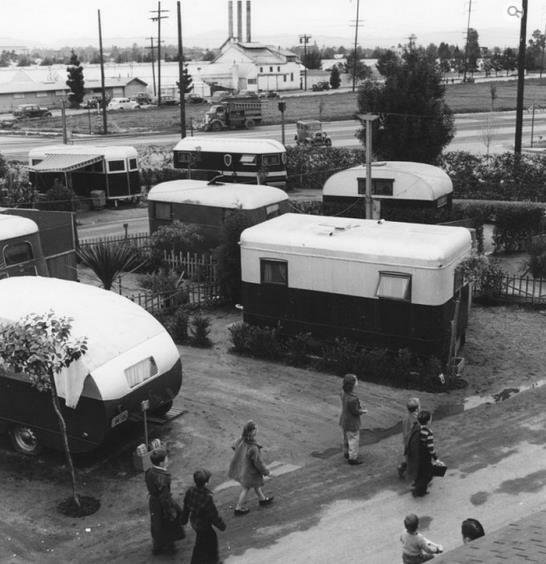 Related: The History of Mobile Homes. 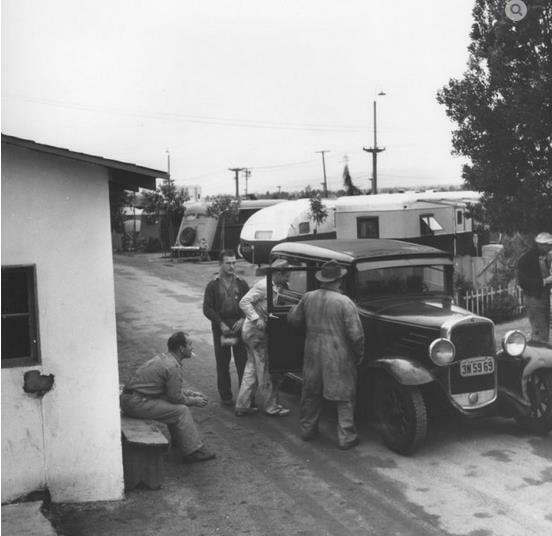 Around 1939, Ansel Adams was commissioned by Fortune magazine to photograph a series of images for an article covering the aviation history of the Los Angeles area. For the project, Adams took 217 photographs showing everyday life, businesses, street scenes, aerospace employees, and a variety of other subjects, but when the article, “City of Angels,” appeared in the March 1941 issue, only a few of the images were included. 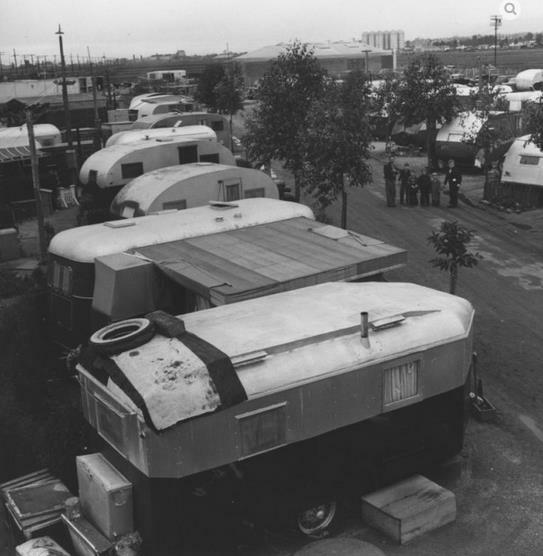 The Olympic Trailer Court was located at 2121 Bundy Drive in West L.A., where, according to Zillow, houses now are selling between $640,000 and $1.2 million. 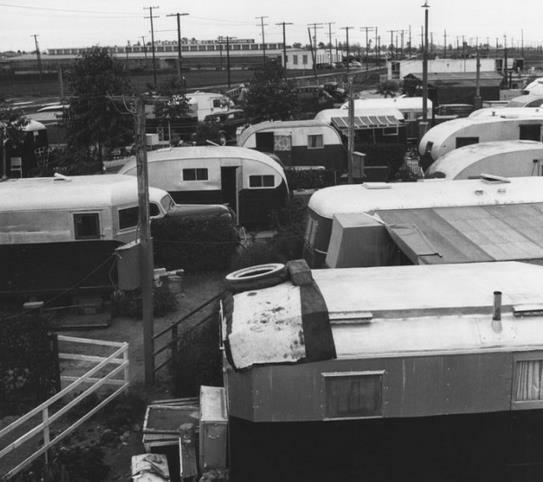 Thank you so much for reading Mobile & Manufactured Home Living! 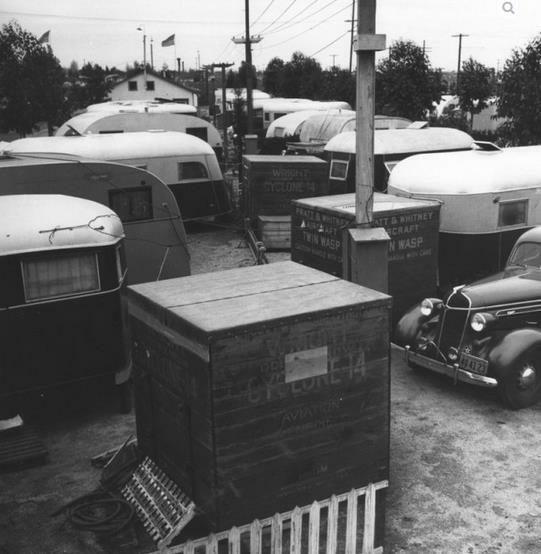 We enjoyed seeing the old mobile homes. 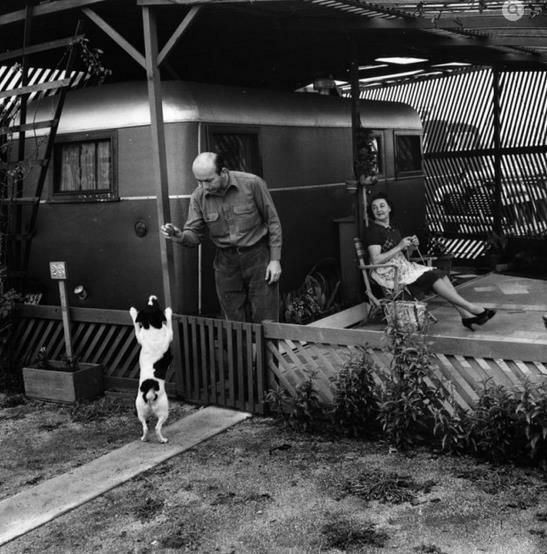 I was born in 1947 when my parents were living in a trailer while dad went to college on the GI bill.